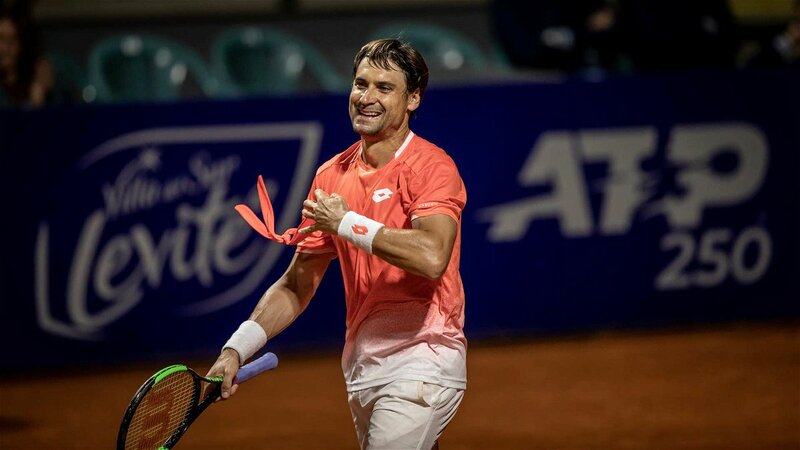 As the Spaniard David Ferrer will be setting aside his tennis racquets this May in his home country tournament in Madrid, his Argentine counterparts pay him a heartfelt homage in the capital city of Buenos Aires, Argentina. It the last Argentine Championship for the Spaniard wizard and he was given the wildcard for the same. 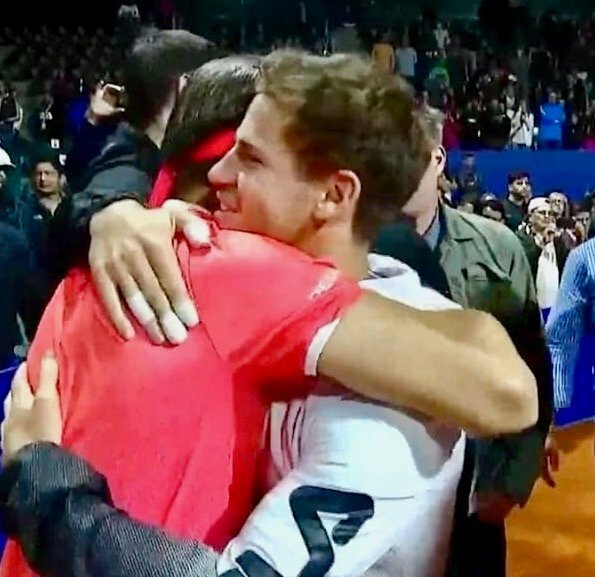 Before playing his opponent, Malek Jaziri the retired and active players and friends from Argentina gathered on the Ferrer’s arena to bid farewell to the former World Number 3. The players also incorporated Diego Schwartzman, Juan Monaco and Marc Lopez. His adieu tour began this year in Auckland, where the Spanish veteran had to retire due to a leg injury and he was scheduled to play against his compatriot, Pablo Carreno Busta in the second round. After the Buenos Aires tournament, Ferrer will fly to Mexico for another South American ATP event in Acapulco. 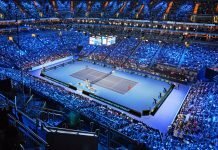 Later, on his homeland, in the Catalonian city of Barcelona the World Number 149, Ferrer will be felicitated for his thriving career with a tribute ceremony on the Rafa Nadal Court before the singles final kicks off. And eventually, he will culminate his ATP endeavours in Madrid. The 36-year-old Ferrer, played a roller coaster opening round match against Jaziri. 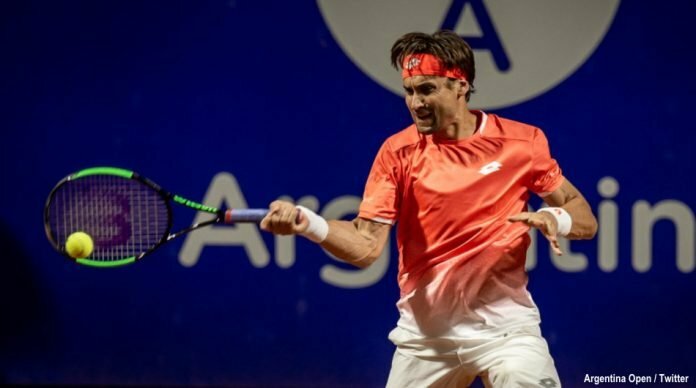 The three-time Argentina Open champion persevered a long tiebreak in the opening set and prevailed over the Tunisian, 7-6 (15-13), 6-3 in the first round of the ATP 250 event in Argentina. 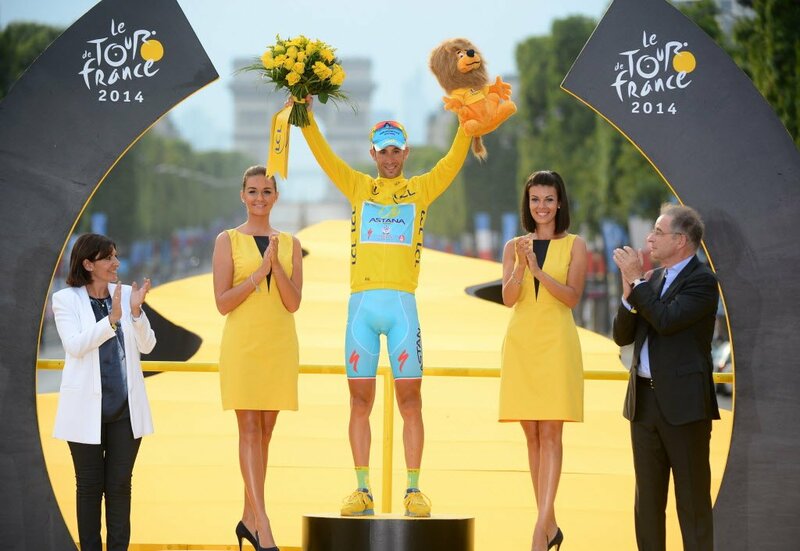 Ferrer saved six set points and squandered three match points against the eighth seed, Jaziri. Up next, the wildcard entrant will face his fellow national, Albert Ramos-Vinolas. 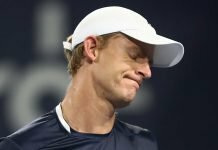 Meanwhile, in the northern hemisphere, the other ATP men, Bernard Tomic, Guillermo Garcia-Lopez, Sam Querrey and Ryan Harrison progressed further into the New York Open tournament. And the last year’s semifinalist Adrian Mannarino of France was halted by Reilly Opelka in the Uniondale’s opening round.